Got a Virtue fan in your life? 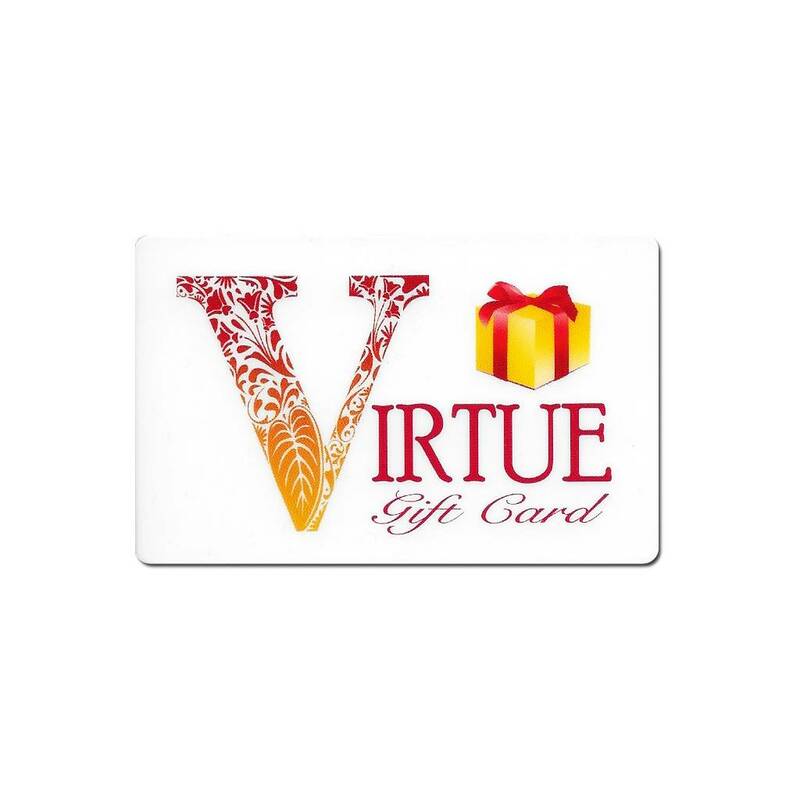 Give them a Virtue gift card and let them run wild! 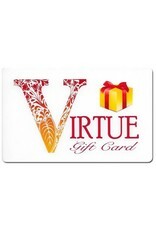 Available with a standard Virtue design as well as a festive birthday design.